Match.com VS LoveandSeek | Which Online Dating Site is The Best? Match.com VS LoveandSeek: Which Online Dating Site is The Best? Compare professional reviews of the two sites. In order to help you to find which online dating sites may represent the better choice for you, we have compared Match.com with LoveandSeek, based on 7 major characteristics of the dating service: Popularity, Match Probability, Features, Ease of Use, Safety, Plans & Pricing, and Help & Support. Are you looking for a dating site exclusively made for Christian? Look no further than LoveAndSeek. This is a well-designed and user-friendly Christian dating platform with millions of members worldwide, so the chance of finding a perfect partner is high. You can register for free a browse through profiles. But, to use some of the essential features, you’ll need to upgrade your account to a paid membership. If you are a single Christian looking for a friend, date or potential partner, then LoveAndSeek may be the best platform for you. It is an online community of like minded people trying to find someone who can share their love of Christ. LoveAndSeeks main objective is to connect lives and create relationships. 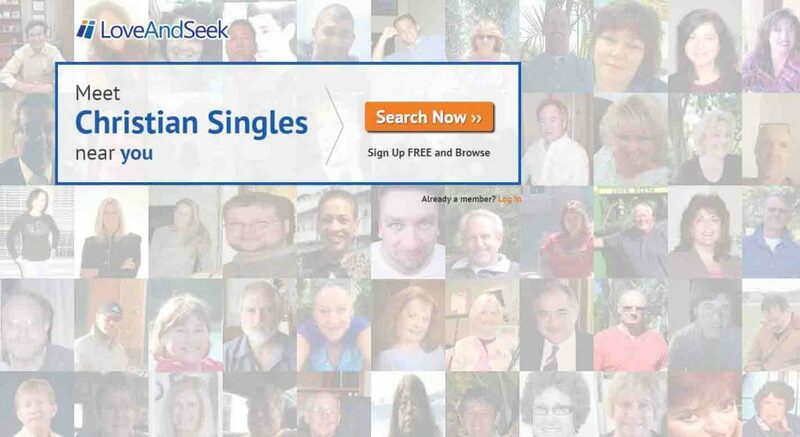 They do this by allowing members to look for Christian singles within your area. 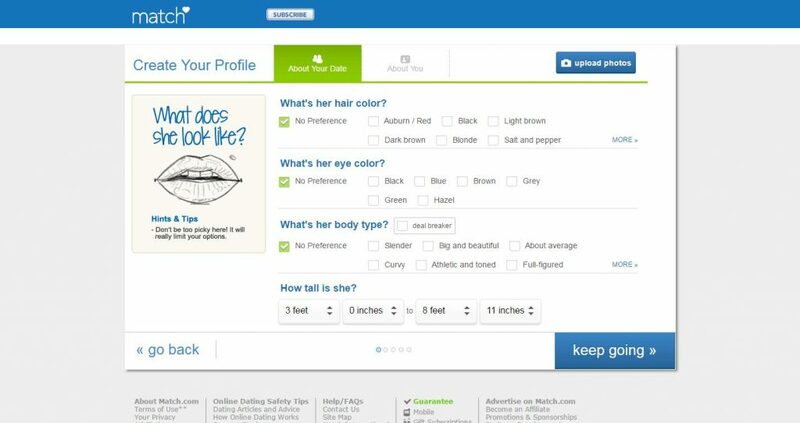 If you make an account, you’ll have the capability to make a photo album, list your interests, answer personality questions, and send a message to someone that gets your attention. A lot of dating sites for Christian singles provide essentially the same functionality and features. However, many try to set apart from the rest by using a specific feature which members will not find at other faith-focused websites. LoveAndSeek provides users the option to record video interactions. Other features offered by this dating site are the chat rooms, unique instant matching feature and many others. This instant match feature makes searching for possible partner easier. Keep reading our honest LoveandSeek review to learn more. 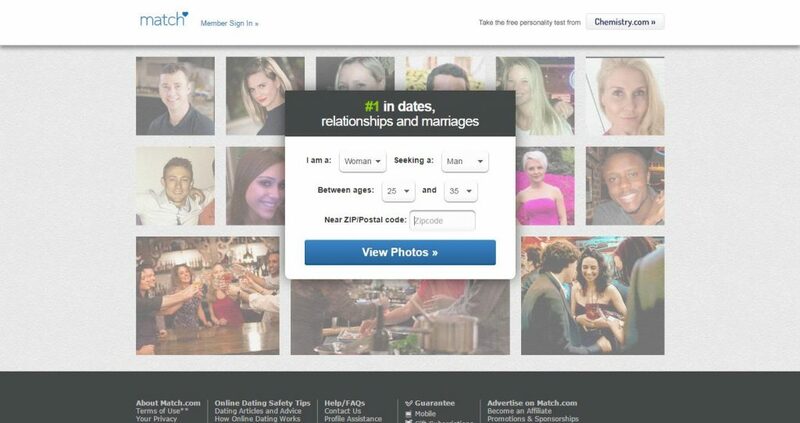 Not like other Christian dating sites out there, LoveAndSeek has easy and brief sign up process. There are only a handful of steps. First, you need to enter your birth date, gender, email address, username as well as password. You are given a choice to type in a short description about yourself, upload a picture; however, these steps are only optional. But, as the dating platform warns users with photo-less profiles, “Until you upload a photo, you are invisible…” This makes the signup process faster which might be enticing to some, however for those who want to express more themselves, and it may feel a bit lacking. In general, you can register at LOveAndSeek for free and use the features, but as a free member, you are not allowed to use some of the features like instant messaging and chat rooms. To do so, you need to upgrade your membership. Not like other dating sites for Christian, LoveAndSeek has reasonable membership plans and remarkable features that trigger a sense of attraction as well as satisfaction for its members. Even if it is a faith-focused website, there is not much emphasis on the spiritual aspects that can be a relief for some. Still, the possibilities of looking for singles Christian with the same faith is higher on this online dating platform. This site has many things to offer, and one of them is the video introduction. This makes online dating at LoveAndSeek a breeze. Getting to know about someone by simply looking at their cute behaviors and facial expression appear livelier as well as appealing in this contemporary virtual dating era. Christian singles most especially first timers that are serious on finding their possible partner, LoveaAndSeek is the best way to go.